Two new character greeting experiences debut this spring at Disney’s Hollywood Studios, where you can step into scenes with some of your favorite Disney characters, as they live out their Hollywood dreams. Coming in spring 2016 to the Echo Lake district at Disney’s Hollywood Studios is the all-new Celebrity Spotlight, the perfect place for a dream encounter with one of Disney’s latest stars. 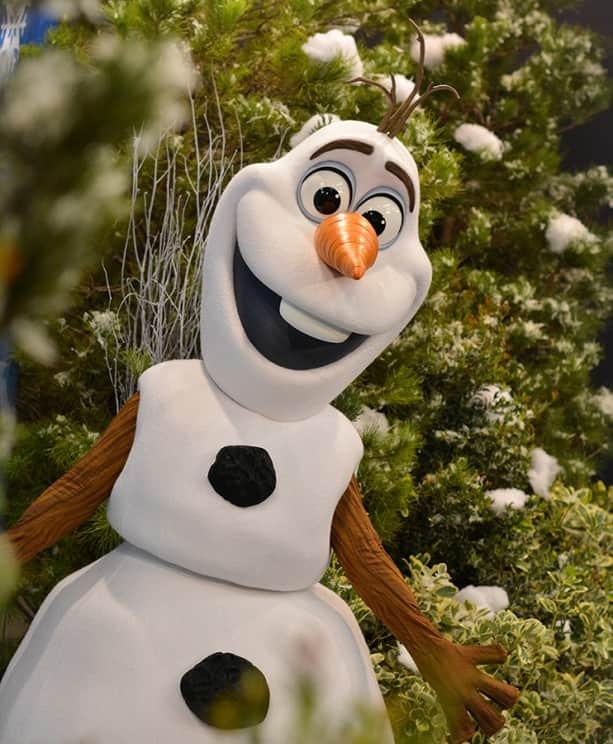 At opening, you are invited into the Celebrity Spotlight to meet lovable snowman Olaf, from Disney’s blockbuster film “Frozen.” Olaf will be living his dream “In Summer,” chilling on the beach and ready with warm hugs for all his friends. For Disney character fans, this spring at Disney’s Hollywood Studios promises to be a dream come true! I know this an older post, but will Mike and Sully be coming back or are they gone permanently? I am taking my family to Disney World in December 2016 however I am worried that with all the construction at Hollywood Studios, there won’t be much to see at the park. Are the Osborn light show coming back? Are any of the current attractions in construction going to open before then? Hello, where at Hollywood Studios can you meet Mickey, Minnie and the other Clubhouse characters? we will be at Hollywood on Monday, Feb 29. thank you! Do you know if the Olaf location will be open in April? Oh no. I know Spring does not officially begin until the 19th or 20th of March, but I was so hoping this would be ready during our “spring break” trip the week of March 12th. Makes me sad that we are “just” missing so many things that will open around the corner. Oh well, better to know in advance than be anticipating and let down when we go. Not sure why Disney does not have more things ready for the spring breakers. WHEN IS EARLY SPRING????? We will be there May 3rd-May 10th, will these new experiences be ready by then? Awesome! I can’t wait to see it! Will they be open by April 17? 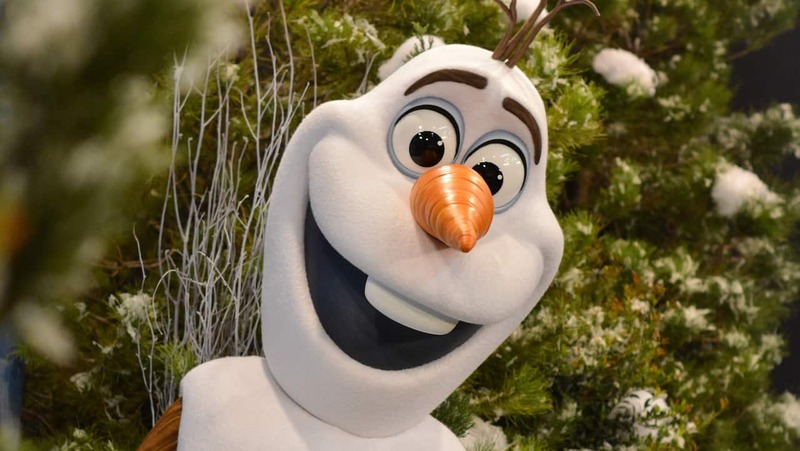 Allison – While the Celebrity Spotlight location is being designed to showcase different characters over time, Olaf is expected to be there for the foreseeable future. Will Olaf be doing meet and greets there by May? We are coming April 23-29th. Will olaf interaction be open then? What does “spring” mean? I wish there were more definite dates given out. Will this new location for Sorcerer Mickey mean that the current meet location will be closing? Courtney – Yes. This will be a new, permanent location for meeting Mickey at Disney’s Hollywood Studios. When is “Spring 2016?” Will early March be considered Spring yet? Damon – These new locations won’t be ready in March.